…about a sample of Tugger’s Down. 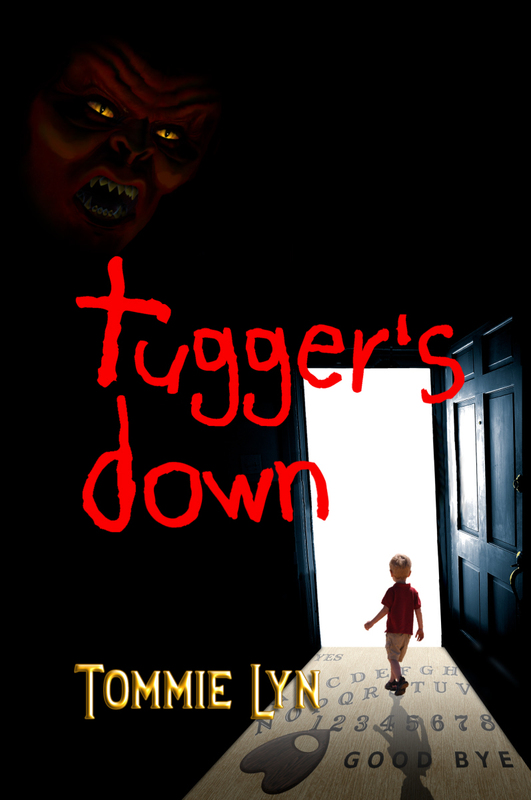 Tugger’s Down is now in Kindle Select, which necessitated removing the sample. …about a sample of Scribbles. Do dreams come true? Meg MacAllister hopes they don’t…. Because in Meg’s dreams, she kills. Or worries that she does…. 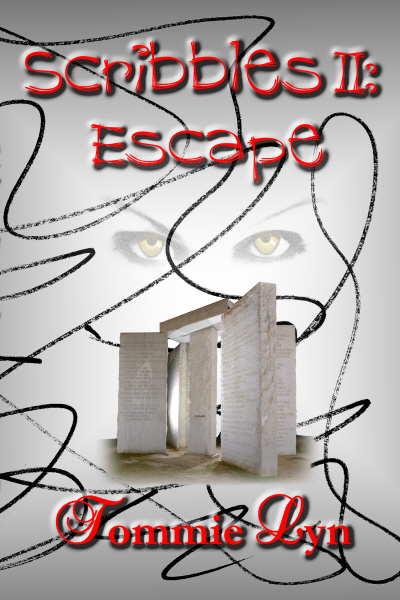 Johnny Peyton doesn’t believe her fears have basis in reality. At first. Does she? Or doesn’t she? And does she really want to know? 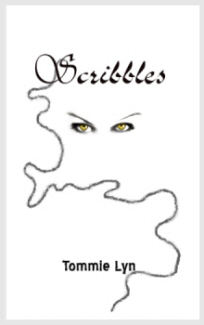 The sample excerpt of Scribbles has been removed.